Discover the headwaters of the Rouge, Don and Humber River. 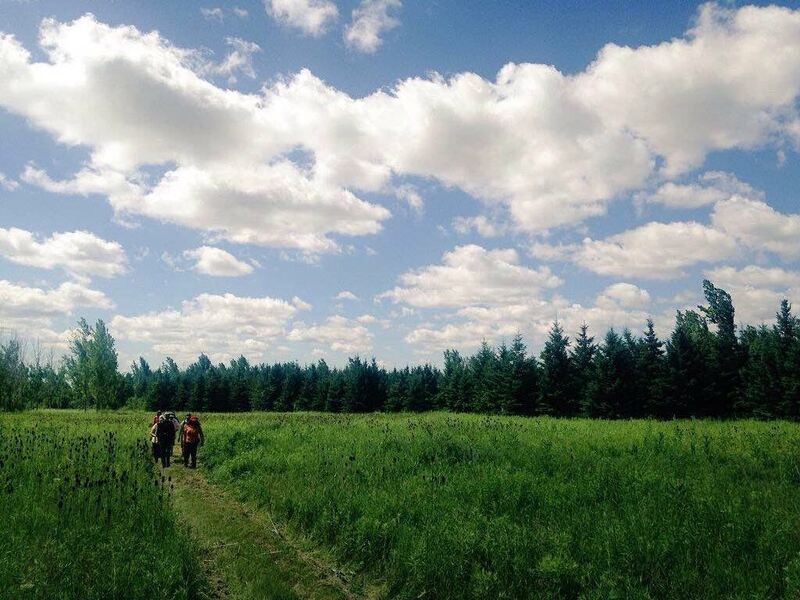 Join us on this guided walk through the Oak Ridges Corridor Conservation Reserve (ORCCR)! Age Range: Family Friendly. Leashed dogs welcome. This event will take place rain or shine. Please dress for the weather, including long pants and closed-toe shoes. You will be notified if the hike needs to be cancelled due to extreme weather. Parking is available but washrooms are not available at this site. This year, the Humber River celebrates its 20th anniversary as a Canadian Heritage River! For more details on community celebrations and events please visit the website.